Hello friends! 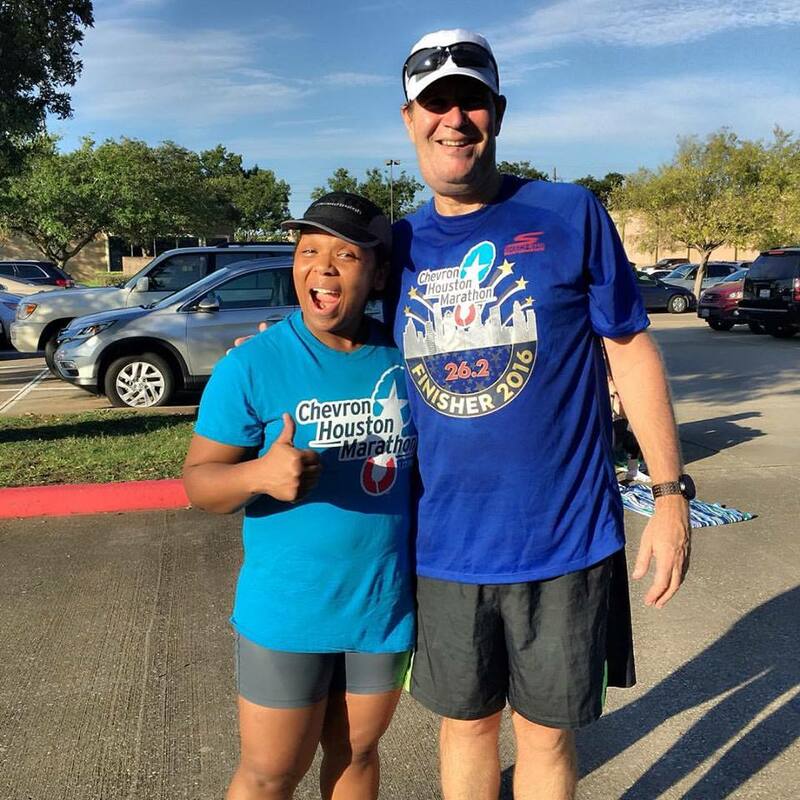 Today on Once Upon a Run, I want to introduce you to the coach responsible for successfully getting me through my Chevron Houston Marathon finish lines. Brian Stonesifer started running as a way to take control of his health. He successfully lost weight & continues to inspire many to run for life. He's a Chevron Houston Marathon legacy runner. Enjoy his interview! SC: How did you discover long distance running? "I discovered long distance running in college in the 80s. My friends were on the cross country team at University of Houston - go Coogs! We would run together after classes. After college had no time to run because of work. Then was on medication and gained lots of weight. I saw this group running every Saturday on my way to work and it was Fort Bend Fit. I check it out and joined. 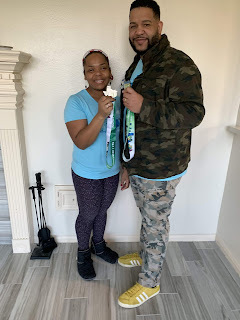 I have now completed 10 Chevron Houston Marathons, 1 Aramco Houston Half Marathon, 1 Chicago Marathon, 3 San Antonio Marathons plus too many half marathons and 10Ks to count. SC: What is your favorite Houston Marathon memory? "Several years ago my father was in the hospital and could not go to watch me run. As soon as I was finished I rushed to his bed at the hospital and he gave me a thumbs up." SC: Can you give an advice to a newbie as well as a veteran marathoner? "Have fun doing the training and running the race. Don't take it so seriously. Experiment with what works for you. You will get to the finish line! Best advice to a veteran: Help a newbie become successful. Encourage, do not discourage." SC: Do you have a morning ritual before running the Houston Marathon? "I get up and take a shower. I just feel fresh before I get dressed. I usually pick up fellow runners for a car pool and we all go downtown and park at my office building (no lines). We walk over to the GRB and meet our running club (FBF) for a picture. Usually we are there very early so I just sit on the floor and wonder why am I doing this. I know why when it's over! I feel very emotional and proud of my self." SC: How has running changed your life? 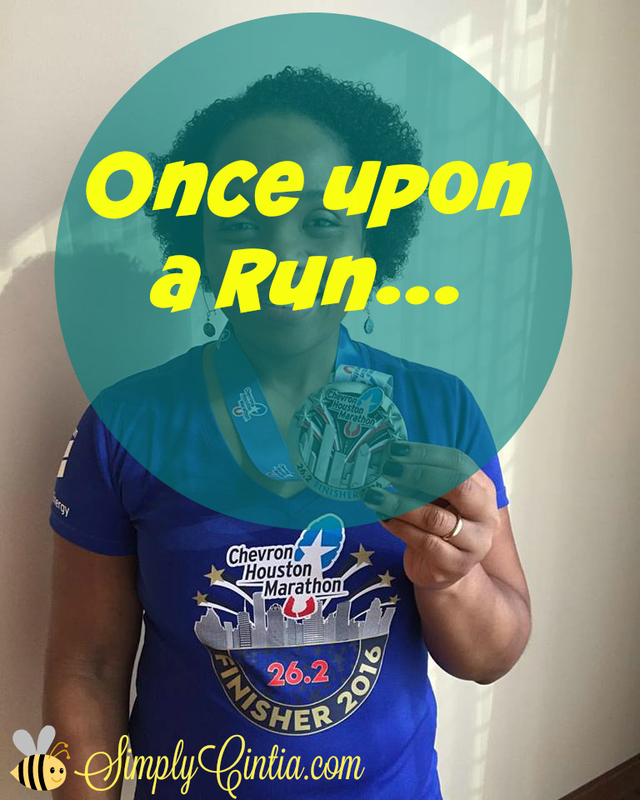 "Running has changed my life by making me healthy and participating in marathons, which not everyone can or will do. It has given me life long friends that understand what we do each week. I have more accountability in my life and enjoy every mile I run. The camaraderie is amazing amongst runners when you all have run together for as long as our group has been. Some of us have been out just about every Saturday for the last 10-11 years. Amazing!" SC: Anything else you'd like to add? "I always read articles from runnersworld.com every night. Try to read at least one or two. Great place to learn about training, nutrition and new ideas." I'm thankful to Brian for coaching me and encouraging me and many others to keep running and doing our best. Thanks for reading friends!